Want to know what Kate Moss will be wearing this summer? Look no further than her current Topshop collection. Playing favourites with her summer range, the supermodel picked her key piece, and rather than choosing something she models in the stunning ad campaign, or one of the many dresses she stepped into while promoting Topshop New York, instead Mossy chose a more casual style – the Batik maxi dress. 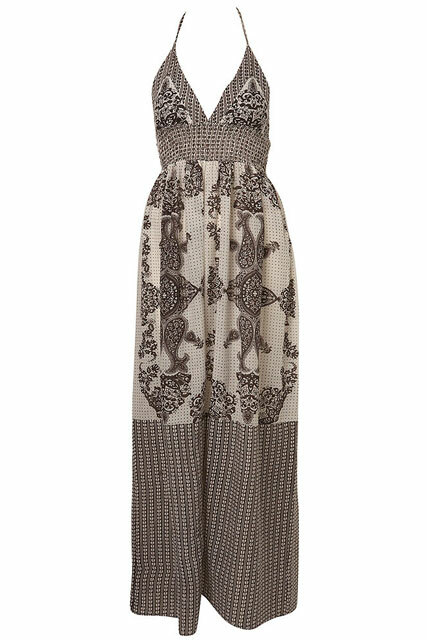 BUY THE BATIK MAXI DRESS HERE!